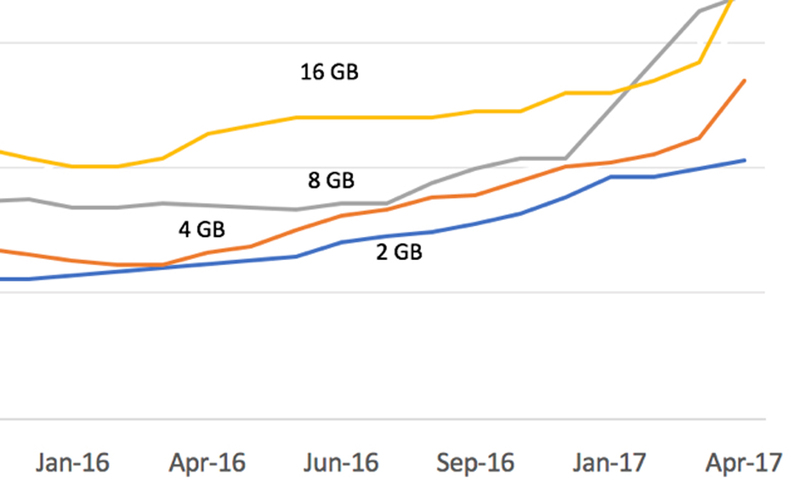 USB flash drive prices are continuing to rise due to ongoing shortages in the supply of NAND flash, the key memory component in USB flash drives. Q1 2017 has seen a substantial price increase of around 14% for NAND flash. This trend is set to continue throughout the rest of 2017, offsetting years of continuous price reductions for manufacturers, suppliers and consumers. 1) Demand: An increase in demand for NAND flash from electronic manufacturers of smartphones, tablets, digital cameras and USB flash drives has caused prices to rise. 2) Supply: There is currently a transition in NAND flash technology from 2D to 3D flash. This transition has led to a fall in the supply of 2D NAND. Consumer demand within the electronics industry for higher performing memory chips at lower prices has led NAND flash producers to focus their attention on newer NAND flash technology. 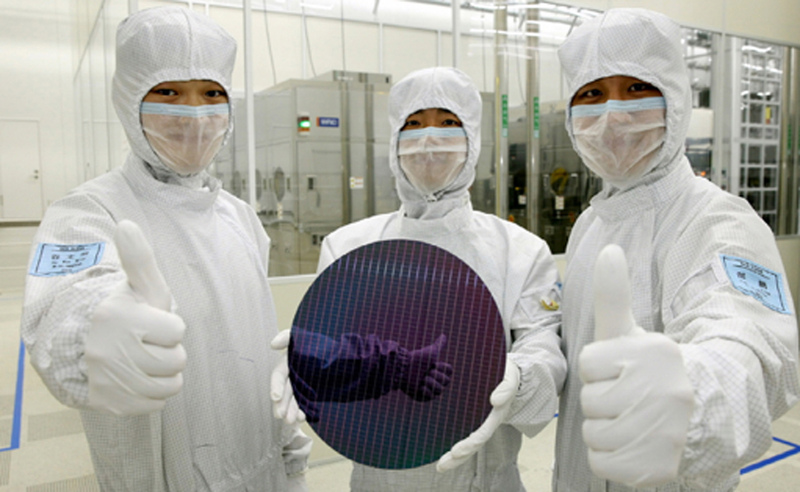 Samsung Electronics, a key NAND flash producer, cites manufacturing challenges from the transition of 2D NAND to 3D NAND technology as one of the main reasons for the reduction in manufacturing capacity. Flash vendors are currently finding it difficult to create cost effective ways to produce yields that are high enough to satisfy the demand of 3D NAND flash. 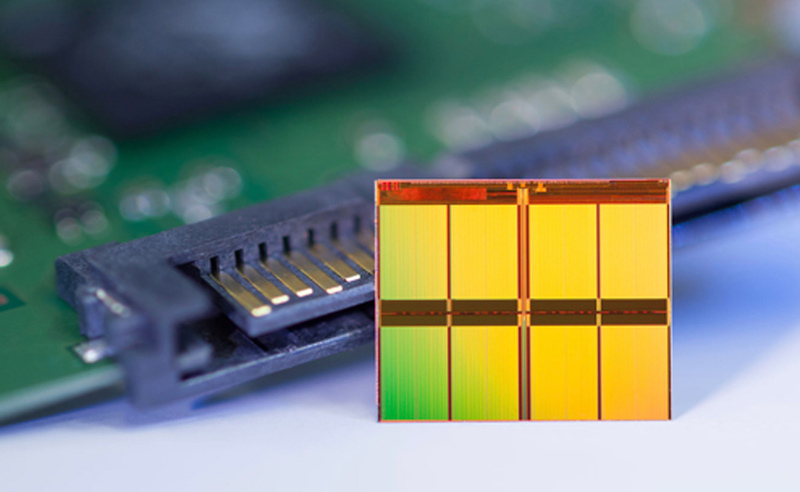 The benefits of producing 3D NAND are clear; it can lower the cost per gigabyte, improve electrical use to reduce power consumption, boost reliability and provide higher data write performance. However, flash vendors are still a few years away from the ability to manufacture 3D NAND on a global scale that meets the current demand. As a result, electronics suppliers are paying increasing costs to flash vendors due to the lack of NAND flash available for trade. This is resulting in unfavourable conditions for the USB Flash Drive industry. USB Flash Drives do not generate the same margins as higher value products such as smart phones and tablets and therefore NAND flash price is the key element driving USB flash drive unit prices upwards. Unfortunately, price rises are likely to continue until NAND production increases and stabilises market demand.